Savannah, Georgia has a problem. Racism. Not against blacks, but, rather, against whites. 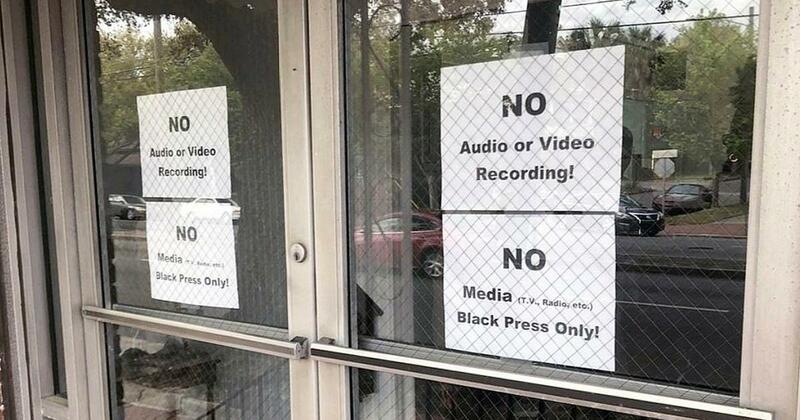 The perpetrators of the racism appear to believe that their discrimination against whites is not racism at all, as racism against whites, a minority in Savannah, is simply business as usual and perfectly acceptable. Rev. Williams may be a racist but he isn’t stupid. Neither is he holding this event as a community service. He is holding the event because he wants a black mayor. There are currently three black candidates intending to run for mayor of Savannah, which is 53% black and 35% white. The good reverend is attempting to reduce the number of black candidates in the mayoral race to one so as to not split the black vote which would virtually guarantee the reelection of the white incumbent mayor, Eddie DeLoach. 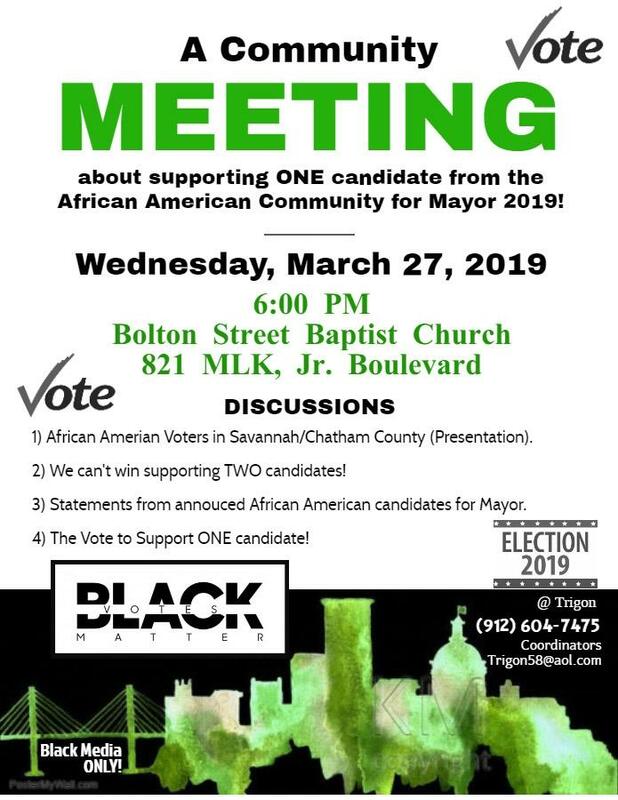 In the audio, below, one of the black candidates for mayor of Savannah, Van Johnson promoted his vision for a more “inclusive and progressive” Savannah. Then, when asked by a reporter if he thought prohibiting whites is inclusive and progressive, clueless Johnson asserted, “This is America. I think people have the right to be able to assemble and determine the rules of their assembly” (like prohibiting non-blacks from attending). Rev. Williams’ attempt to convince the black community to choose a single black candidate to ensure a black mayor is racist at its core and has no place in America or any civilized society. Meeting attendees were given a handout reporting the ethnic composition of Savannah’s population, as well as a vote breakdown for the 2015 election – when incumbent Jackson was defeated in a run-off by current Mayor Eddie DeLoach.